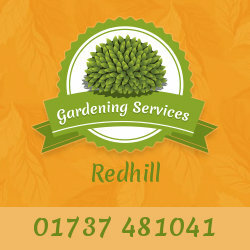 Want to have the perfect garden with a neat design, beautiful flowers and colourful décor? Look no further! 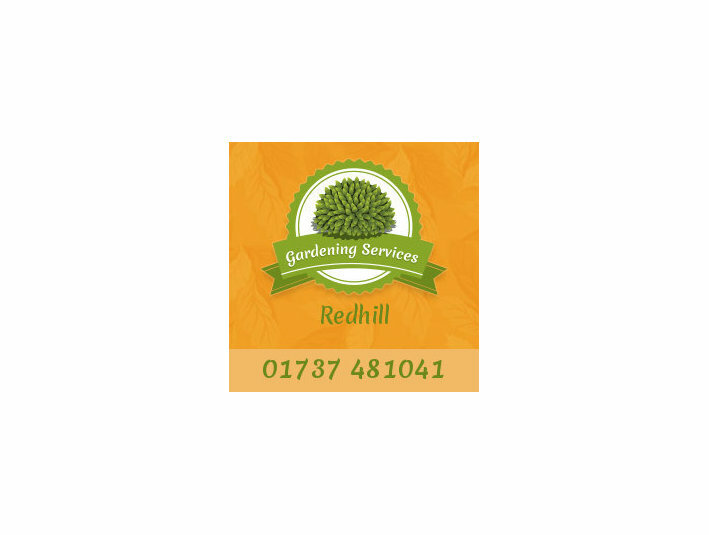 Rely on our experts in Redhill with long experience of landscaping and gardening maintenance. We offer suitable booking of our services - 7 days a week, 24 hours a day. Call us now and get your individual offer at affordable rates.